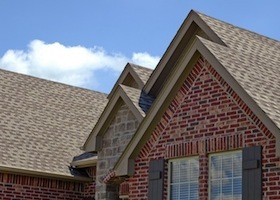 Roofs are one of the most important parts of your home. A quality constructed roof can make a huge impact on the safety and protection of the rest of your home. The contractors of All Storm Solutions are here to provide you with proper roof repairs and installations! 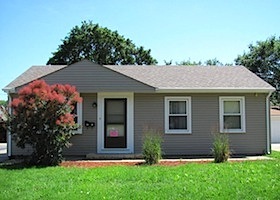 Siding serves a huge job by protecting your home from weather elements such as wind and rain. Along with that, siding greatly improves the aesthetic of a home, saves energy and can greatly increase the value for resale purposes. Soffits and fascia are two key components in roofing that help in the support and protection of a roof and the home's exterior. 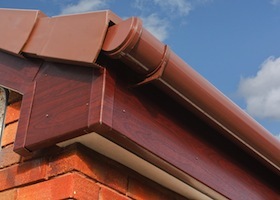 They work together to provide ventilation, aesthetics and long term functionality of your home. 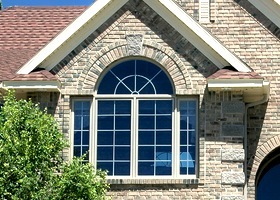 Let more light into your home with our window installation and repair services! New windows provide your home with strong structural durability, and they can also save you 30% on heating and cooling costs each year! 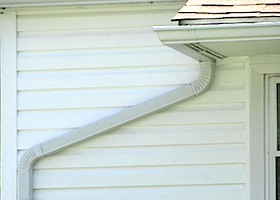 Gutters from All Storm Solutions are the best and only way to direct excess water from building up on your home. Protect your home’s interior by installing gutters that will help drain and carry water away from place you don’t want it. The Chicagoland area faces aggressive storms during the winter season, so it is important to make sure your home can withstand the elements. 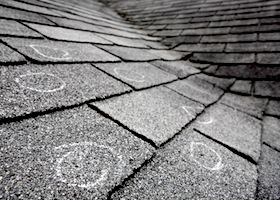 Let our contractors protect and restore your home’s exterior when bad weather and hail storms become a threat.